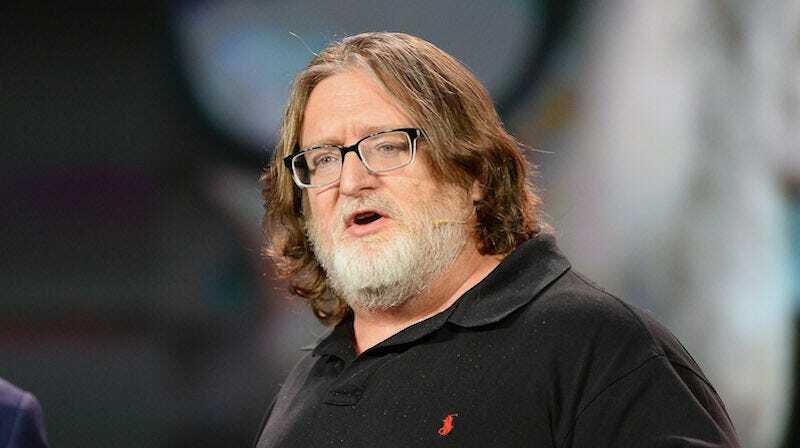 “We get really frustrated working in walled gardens,” said Valve’s Gabe Newell. During the last gen, Valve released some big hits on consoles (and PC, of course! ), such as the Left 4 Dead titles and the Portal games. 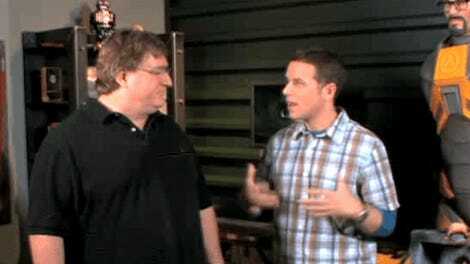 But this gen, Valve appears to be concentrating on PC. “We love the PC right now,” said Newell. “A lot.” In a roundtable attended by Eurogamer, he explained why. As Eurogamer notes, free-to-play Team Fortress 2 has been a massive PC success for Valve. It’s not just the walled-in ecosystems of consoles that Valve isn’t hot on, but also iOS.